presentation in the light-flooded ambience ensures a magical shopping experience at KONEN’s. 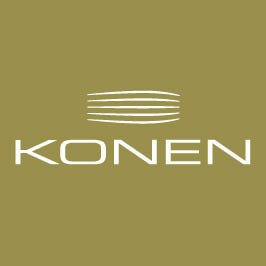 Style recommendations from the international fashion scene and services like KONEN Card complete the range. Nudie Jeans, Ben Sherman,G-Star, Levi’s, these and many other labels, too, are represented here. design areas. A veritable paradise for child and baby ware awaits you in the basement. delights, coffee and other drinks conclude an eventful shopping outing.